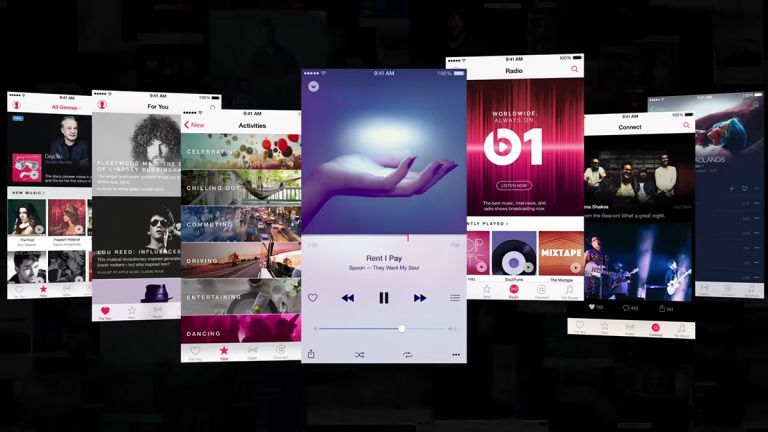 Apple Music's march towards music streaming supremacy is well on course after it garnered some 10 million subscribers in its first month. The figures, which were first reported by HITS Daily Double, show that huge numbers of iPhone, iPad, iPod touch and iTunes users downloaded the new music service since its launch in the final days of June. Even though the numbers don't come from the horse's mouth, they aren't exactly unrealistic given that iOS 8.4, which is required to use the service, was already on 40% of compatible devices just a week after its release late last month. It was already clear that Apple Music was moving in the right direction after Apple CEO Tim Cook told investors last week that many millions had already signed up to the three-month free trial offered at launch. Even if it does have 10 million subscribers, it's still well short of the 75 million active users of Spotify and Pandora's 79.4 million subscribers. Although when it comes to making money, both of those two have free offerings whereas Apple Music is entirely subscription based. Music streaming, on the whole, is booming right now and in the UK alone the weekly download total surpassed 500 million for the first time this month. The 505,849,000 audio streams in the week ending July 16 was double the number recorded in the same week last year and Apple Music will only help this grow further.